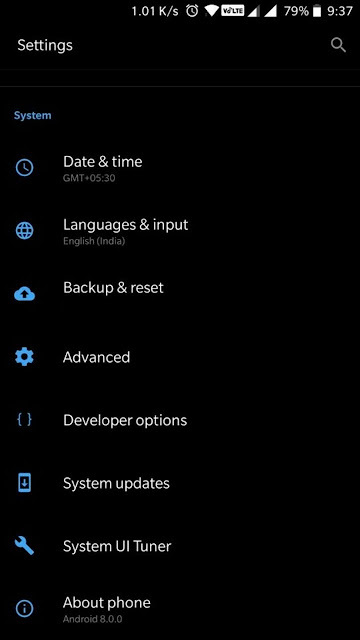 Android 8.0 Oreo has been out for a couple of months now and it's time for major OEMs to release the first batch of upgrades. OnePlus is doing exactly the same, but it's not for their latest flagship, the 5 or 5T! Well, if you're a OnePlus 5 user, the company is giving you the second reason in a week to be annoyed with them. 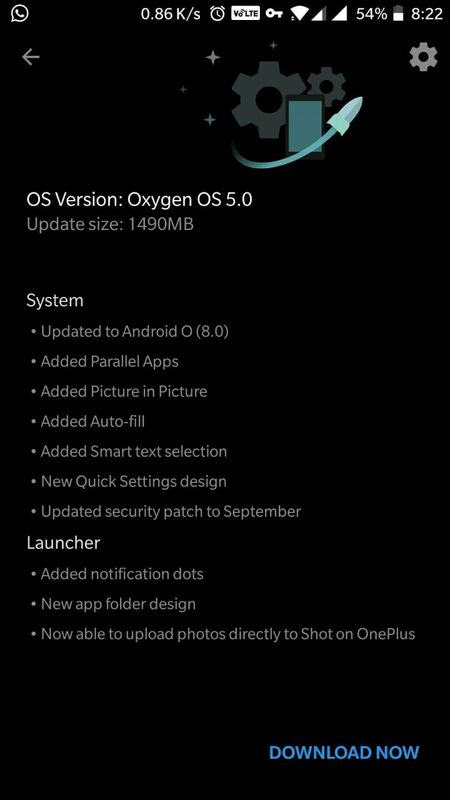 The company's last generation smartphones, 3 and 3T, have started receiving OxygenOS 5.0 updates which brings Android 8.0 Oreo. 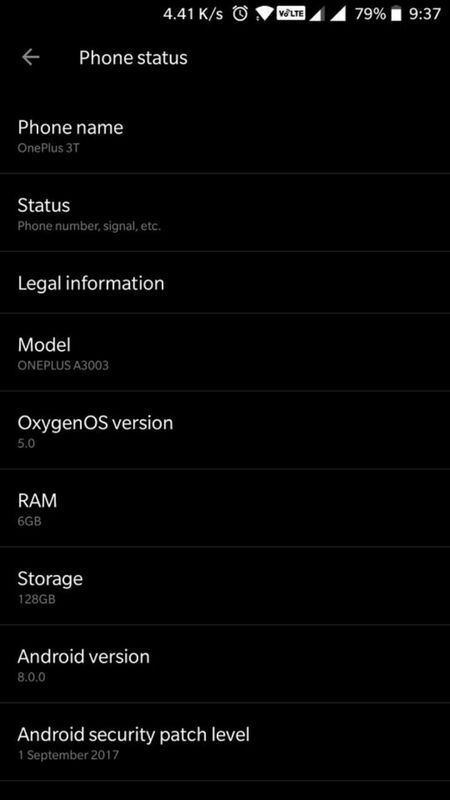 Since both the phones had Marshmallow out of the box, this is the second major upgrade and OnePlus had already confirmed that it will be the last Android version update. OnePlus announced the update through its forums and mentioned that only a certain percentage of users will receive it immediately, and a broader roll-out will be carried out in a few days. Eager users can check for the update manually, but there's no reason to panic if you don't get the update for the next few days. The sketchy record of OnePlus with regards to Android version upgrades gets a boost with this. In our recent article about this topic, we had pointed out that OnePlus One remains the only device from the company to receive two upgrades. 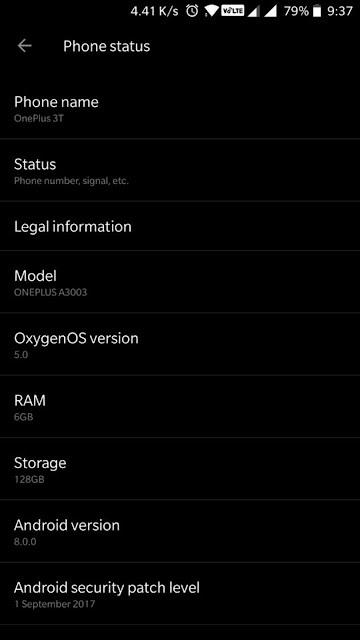 This makes the OnePlus 3 and 3T the first OxygenOS running devices for which OnePlus has provided two major upgrades, since the OnePlus One had Cyanogenmod OS. The fact that no other major flagships, even from Samsung and LG, have received Oreo yet gives an advantage to OnePlus users. Although technically, OnePlus 5 and 5T should have been the first in line to receive updates, users can rest assured that the roll-out will begin soon. OnePlus had confirmed that all the eligible devices will get the update by the year-end. 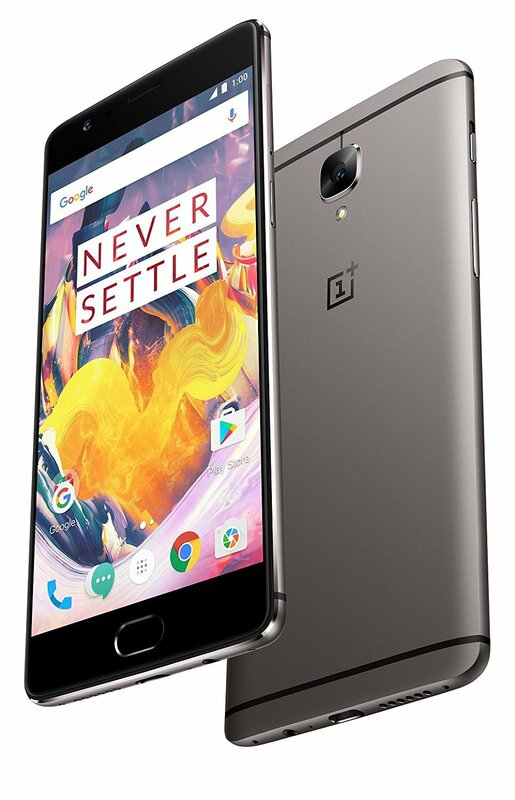 Are you a OnePlus 3/3T user? Please let us know in the comments if you have received the updates.